But health officials believe the risk of infection from improperly sterilized equipment is low. 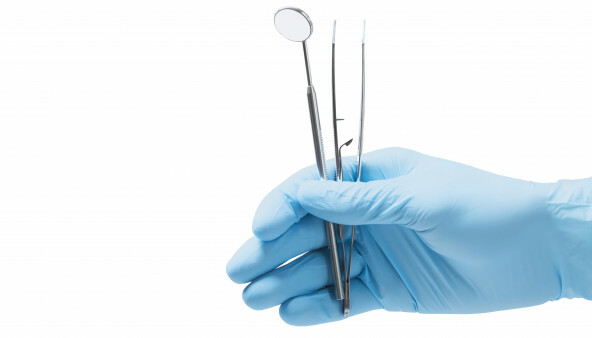 Three dental clinics in Philadelphia have been closed because of improper sterilization of equipment and failure to follow proper injection safety procedures. These lapses could put patients at risk for HIV and hepatitis B and C.
The health department recommends that anyone who visited the clinics between January 1, 2017, and December 7, 2018, be tested for HIV and hepatitis B and C. If clients don’t have a regular health care provider, they can call a hot line at 215-218-2999 for information about testing. The health department investigators visited the clinics after receiving an anonymous tip. The clinics were shut down on December 7, 2018, and will not be allowed to reopen until they’ve demonstrated that all their procedures are safe. To learn the basics about HIV transmission risks, click here. And for more about hepatitis B and C, click here.